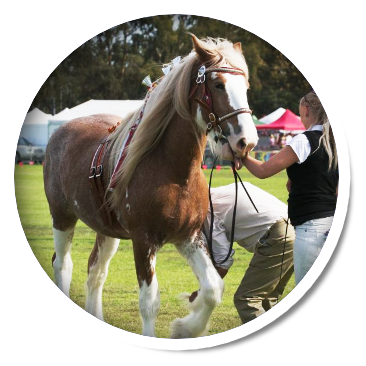 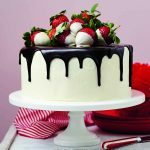 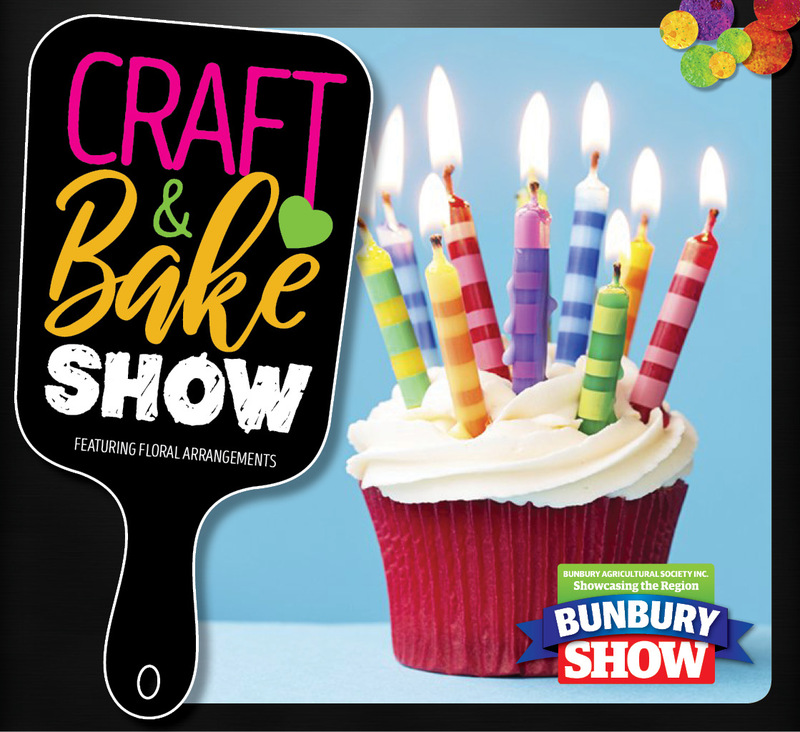 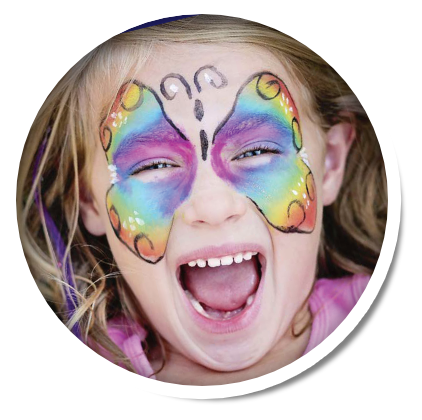 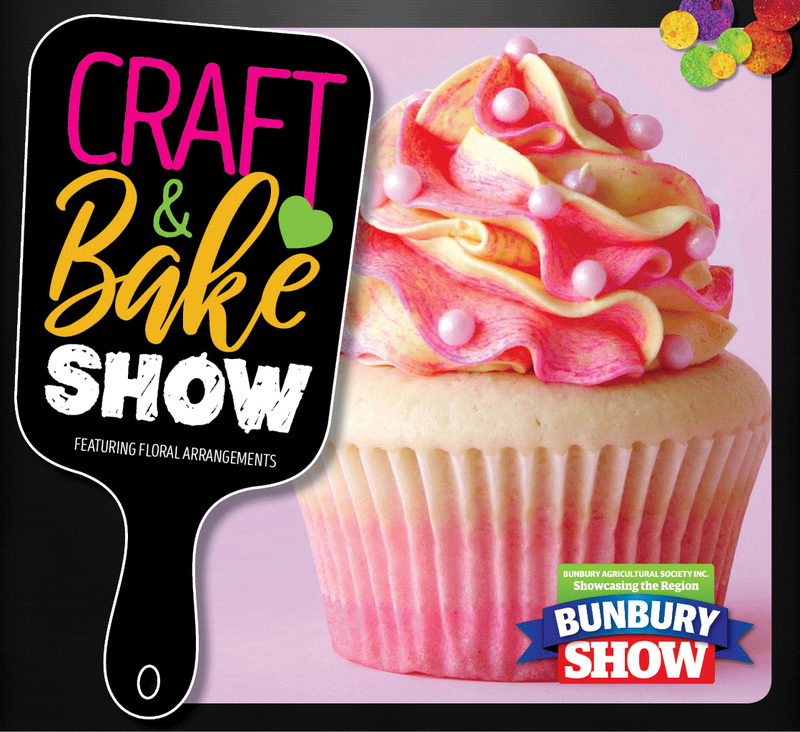 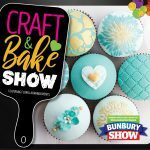 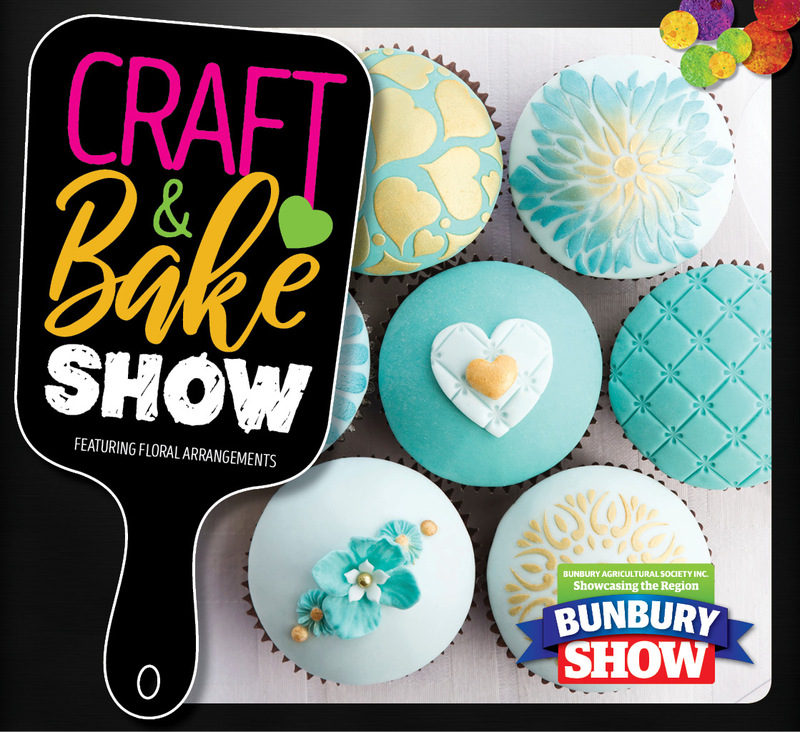 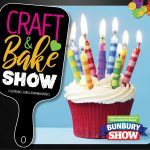 Join us at the South West Italian Club on 6 April 2019 (the week before the Bunbury Show 2019) for the first Craft & Bake Show featuring Florals. 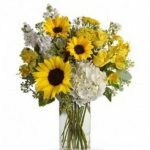 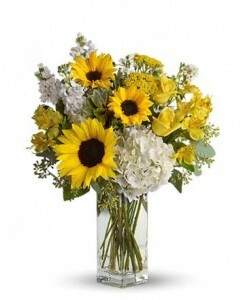 Entry form below. 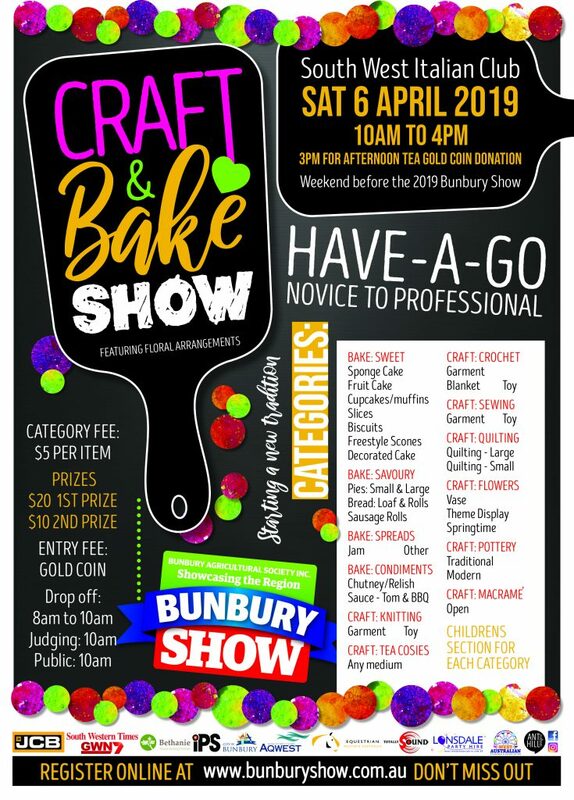 Cash prizes in each category. AND THEN we get to eat it all after, at a special afternoon tea. 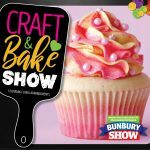 Gold Coin donation, with proceeds to Bunbury Soup Van.